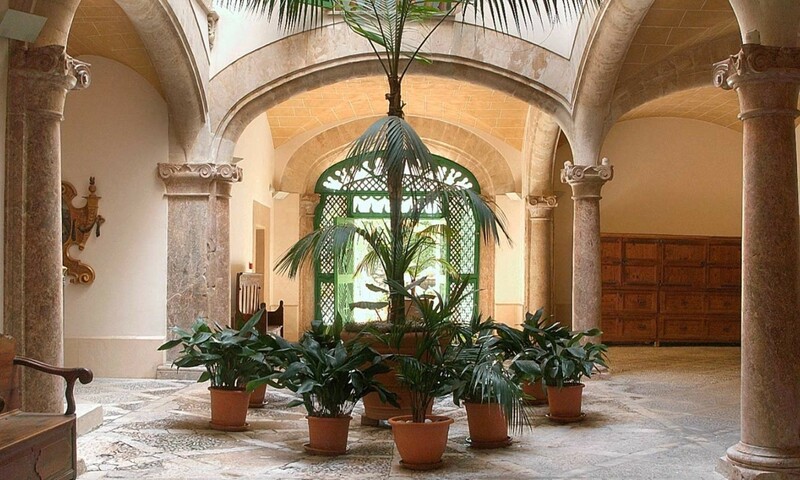 As we have repeatedly told all of you for like one houndred times, Palma is a beautiful city. Its beauty wins over thousands of hearts day by day and there are tons of little secrets to discover about this stunning city. 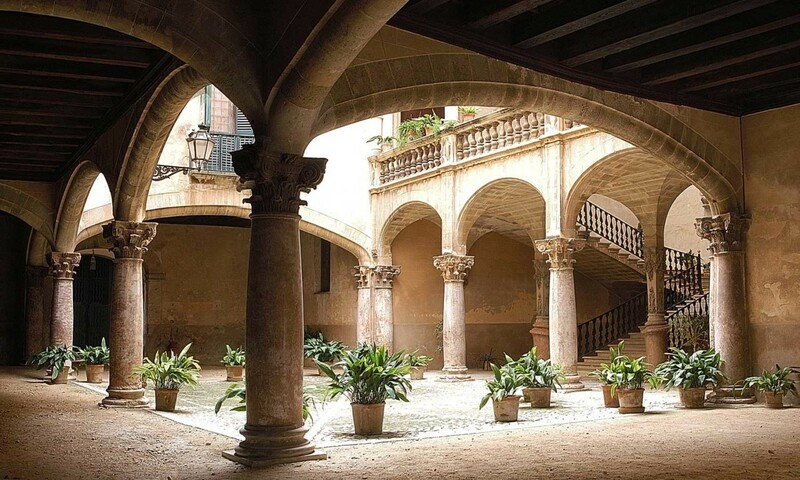 As #Palmalovers we are constantly thinking about what to share with all of you and today we would like to reveal one of Palma’s hidden attractions: its courtyards. We know this can sound a little bit odd at the beginning, but we are here to explain, don’t worry! Palma is known in Spain as ‘the city of the patios’ giving you a hint about just how important and characteristic there are. It all comes down to Palma’s history. 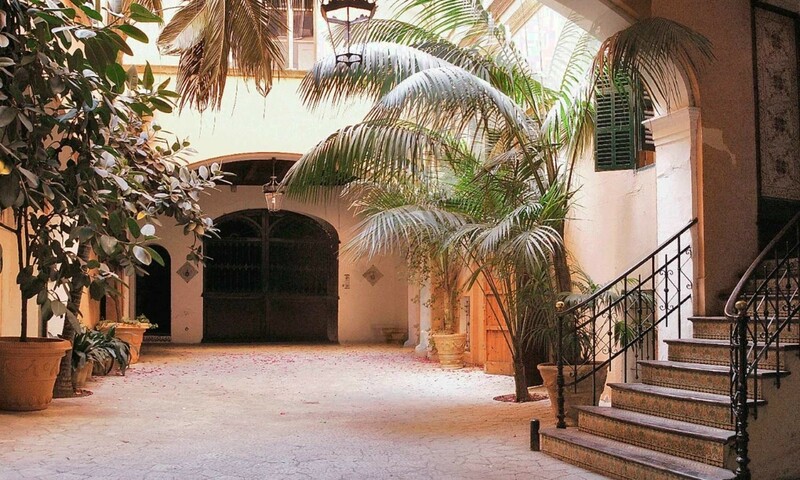 As you already know there are plenty of old mansions and small palaces standing in Palma’s old town which date from the middle of the 20th century back when Palma was the site of one of the most important concentrations of stately homes in the Mediterranean. Today some of these houses are single family homes and the others are beautiful apartments. 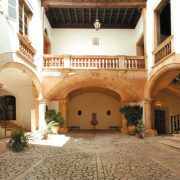 But if you take a closer look when walking down the cobbled streets of Palma’s old town you will see that every-other house there is a inner courtyard. 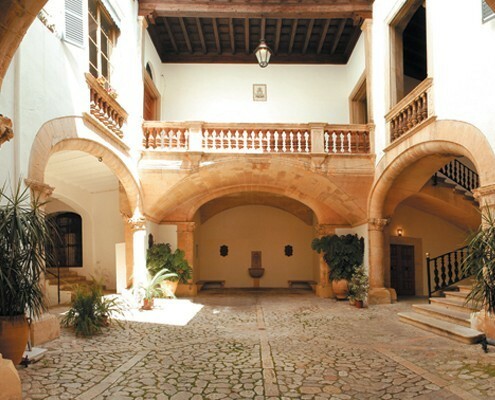 As the house used to be a symbol of social status, a courtyard was a must. The house was not just a building, but the artchitectural expression of a wider concept including power, honour and lineage which is why the patio was an emblem. And as the patio was always the first thing before entering a house, the patios you will find around the city are simply stunning. All th effort put in making them a small oasis in the middle of a busy town is noticed by its palm trees, fountains and perfect natural lightning. 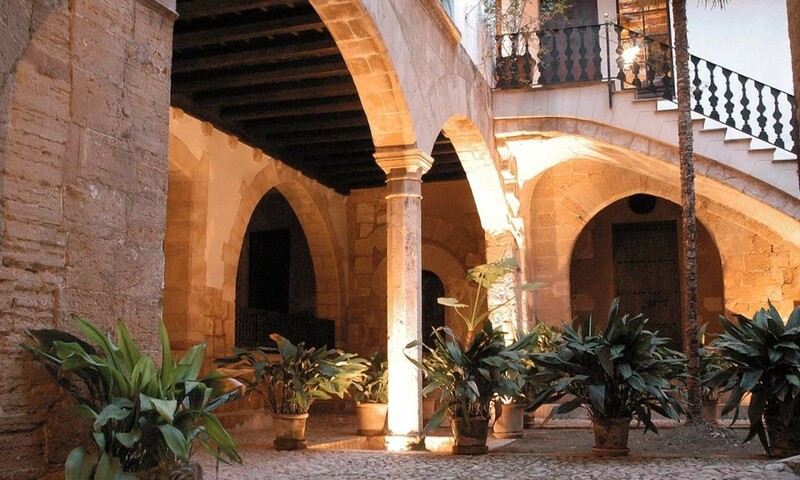 So whenever you’re visiting Palma (Winter, summer, autumno or spring) make sure to save one morning or afternoon to just stroll around the streets of Palma’s old town and discover its history and tradition through its patios. Don’t forget to ask Nakar’s front desk team for information about special routes following Palma’s patios and our recommended streets to catch some serious patio-inspiration.